Yesterday, Google reported a bug discovery in one of the Google+ People APIs, which exposed user’s Google+ profile information such as name, email address, occupation, gender, and age. As per Google’s analysis, the profiles of up to 500,000 Google+ accounts were potentially affected. Google discovered this bug as a part of its Project Strobe, which began in early 2018. Strobe was started with an aim to analyze third-party developer access in Google’s various services and Android. The company says it immediately patched this bug in March 2018 post learning of its existence. 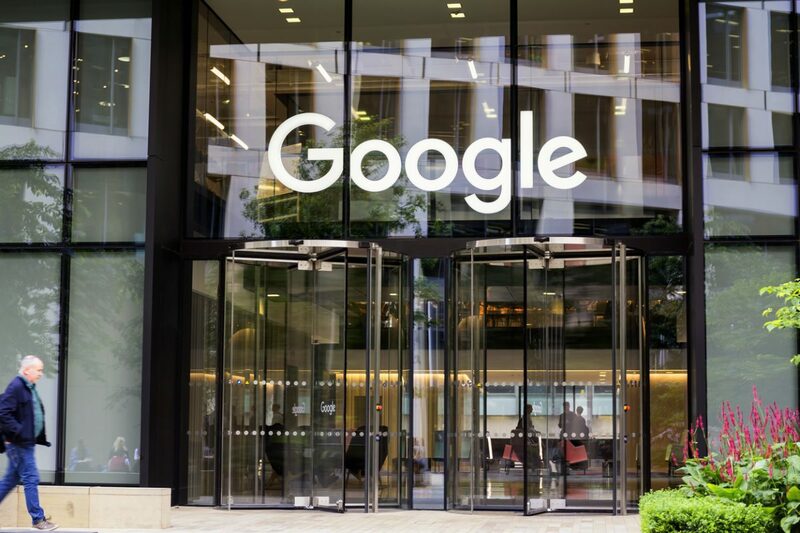 The bug provided outside developers potential access to private Google+ profile data between 2015 and March 2018, say internal investigators who discovered and fixed it. Using the API, users can grant access to their profile data, and the public profile information of their friends, to Google+ apps. However, with the bug, the apps also had an access to profile fields even when that data was listed as private and not public. Why were users kept in the dark? Ben said that Google found no evidence that any developer was aware of this bug or abusing the API. He also assured that no profile data was misused. Will this delayed bug discovery announcement subject Google to GDPR? The European GDPR (General Data Protection Regulation), which was enforced on 25 May 2018 requires companies to notify regulators of breaches within 72 hours, else the companies would be charged a maximum fine of 2% of world-wide revenue. Ben’s post mentions that over the years, Google+ has not achieved broad consumer or developer adoption, and has seen limited user interaction with apps. Talking about its consumer version, Google+ currently has low usage and engagement–90 percent of Google+ user sessions are less than five seconds. One of the priorities of Project Strobe was to closely review all the APIs associated with Google+ during which it also discovered the bug. Following these challenges and the very low usage of the consumer version of Google+, Google has decided to discontinue Google+ consumer version. Project Strobe provides a ‘root and branch’ review of third-party developer access to Google account and Android device data and of Google’s philosophy around apps’ data access. The main key finding of this project is the discovery of an exploitable bug built into a core API of Google+ for three years. For this finding, Google plans to launch more granular Google Account permissions that will show up in individual dialog boxes. Here, instead of seeing all requested permissions in a single screen, apps will have to show the user each requested permission, one at a time, within its own dialog box. Know more about this on Google Developer Blog. For this, Google plans to limit the types of use cases that are permitted. The company is updating their User Data Policy for the consumer Gmail API to limit the apps that may seek permission to access consumer’s Gmail data. Only apps directly enhancing email functionality such as email clients, email backup services and productivity services (e.g., CRM and mail merge services), will be authorized to access this data. Also, these apps will need to agree to new rules for handling Gmail data and will be subject to security assessments. To know more about this action, read the Gmail Developer Blog. As an action to this finding, Google will limit the apps’ ability to receive call log and SMS permissions on Android devices. Hence, the contact interaction data will no longer be available via the Android Contacts API. Additionally, Google has also provided basic interaction data, for example, a messaging app could show you your most recent contacts. They also plan to remove access to contact interaction data from the Android Contacts API within the next few months. To read more about Project Strobe and the closing down of Google+ in detail, visit Ben Smith Google post.